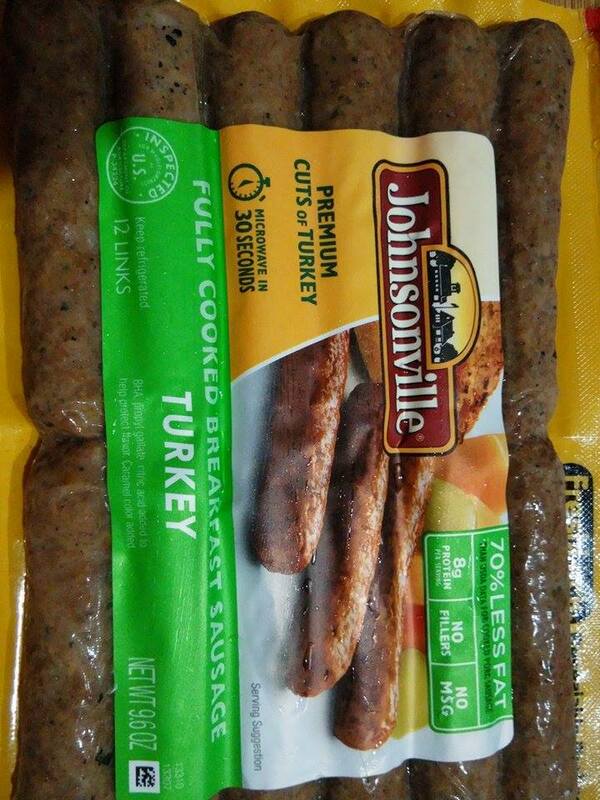 Lighten your breakfast with Johnsonville Fully Cooked Turkey Sausage. 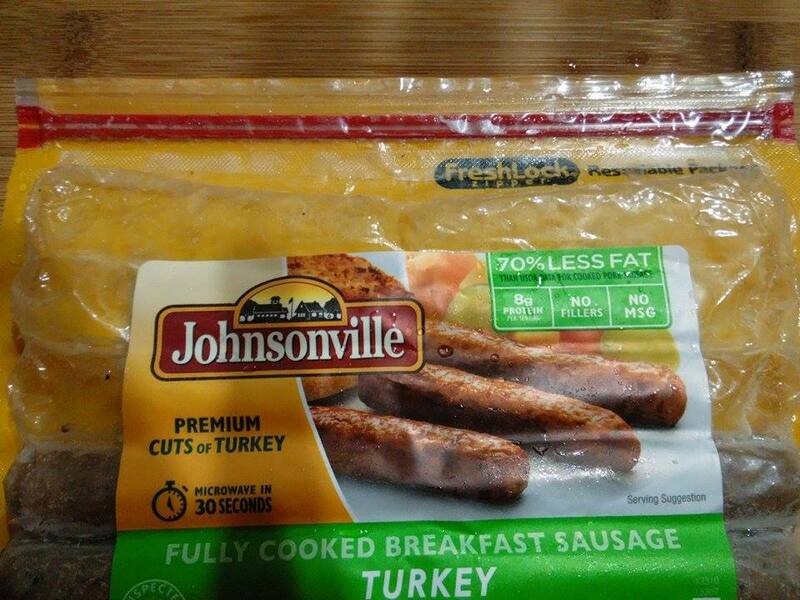 Ready in 30 seconds and with 70% less fat, these breakfast sausages help you eat smarter without missing the Johnsonville flavor you love. 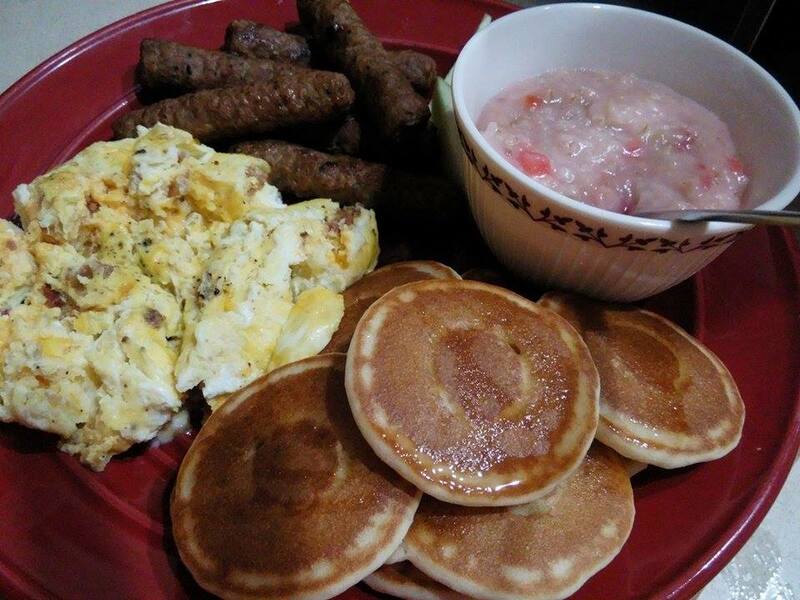 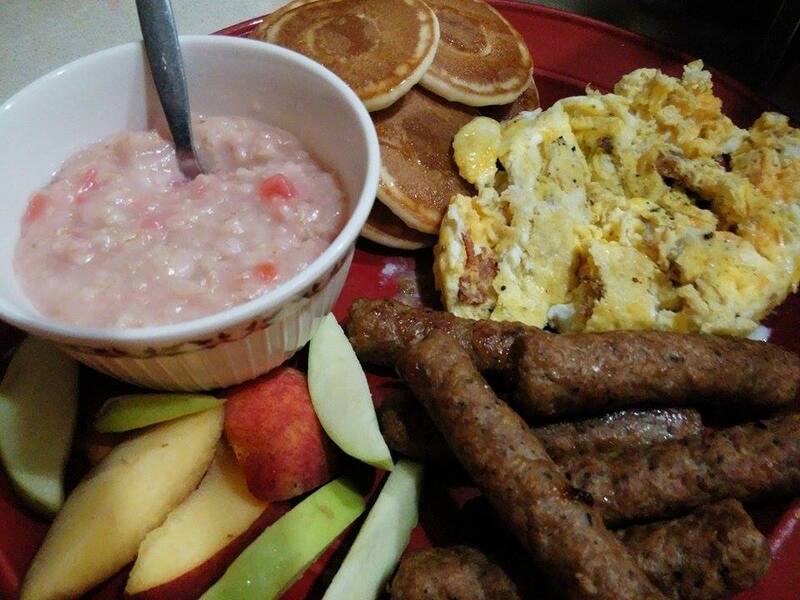 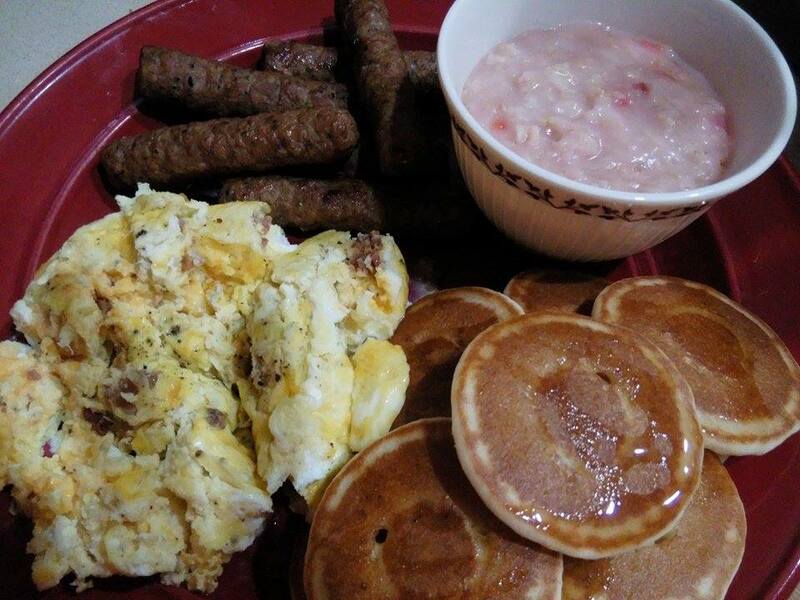 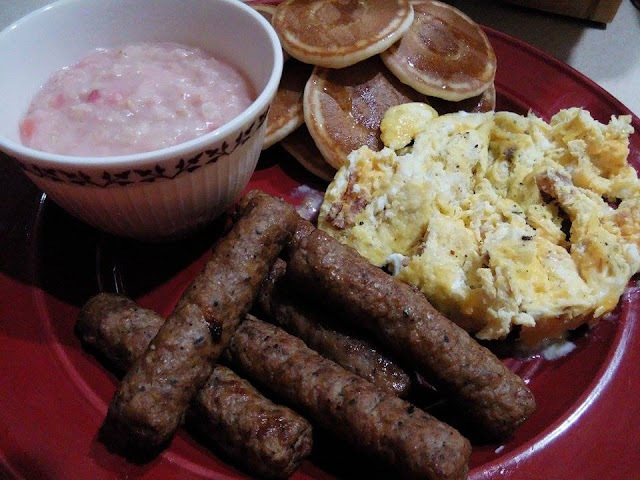 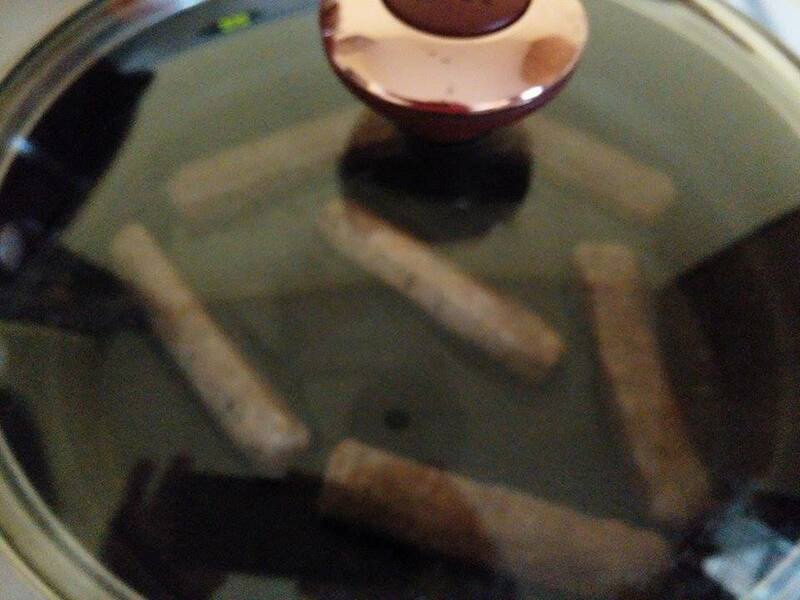 These Fully Cooked Breakfast Sausages are a smart way to save time and lose inches! 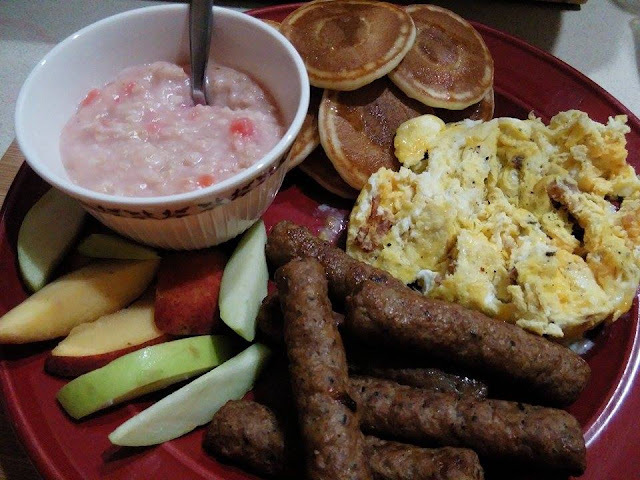 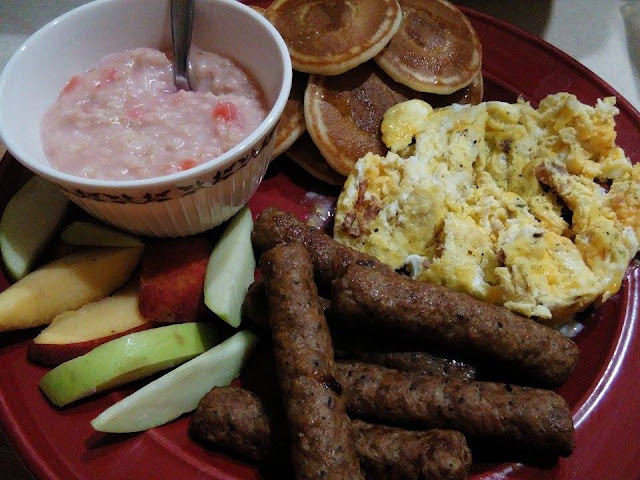 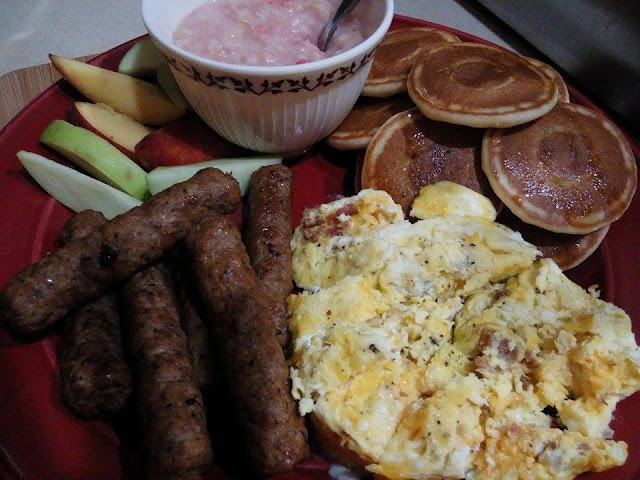 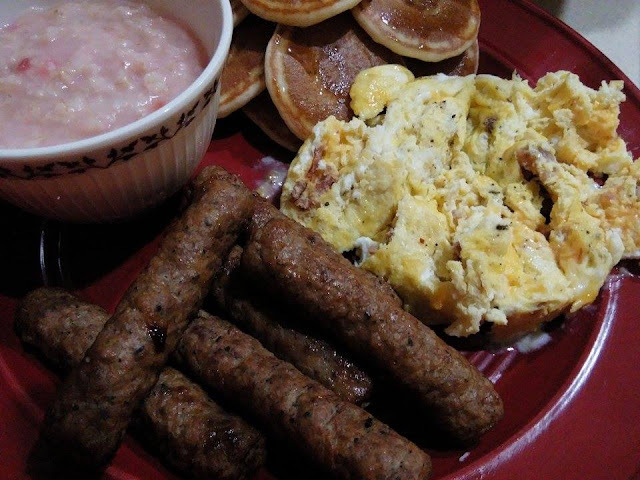 A protein-packed breakfast has never been easier with Fully Cooked Breakfast Sausage! 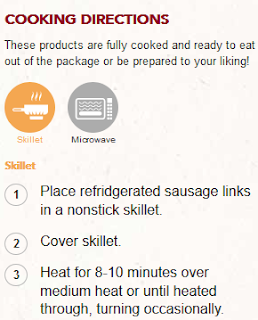 Ready in 30 seconds, these breakfast sausage links have all the big, bold flavors of Johnsonville without the fuss. 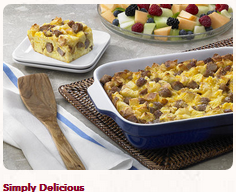 Whether your morning weekday schedule is busy or relaxed, you’ll always find the time for these sensational sausages! 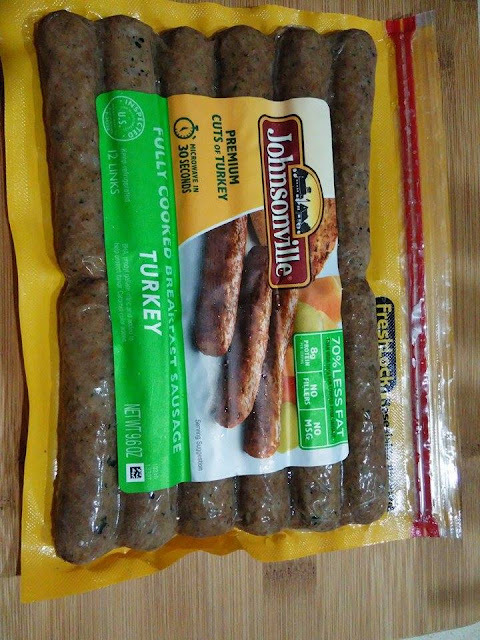 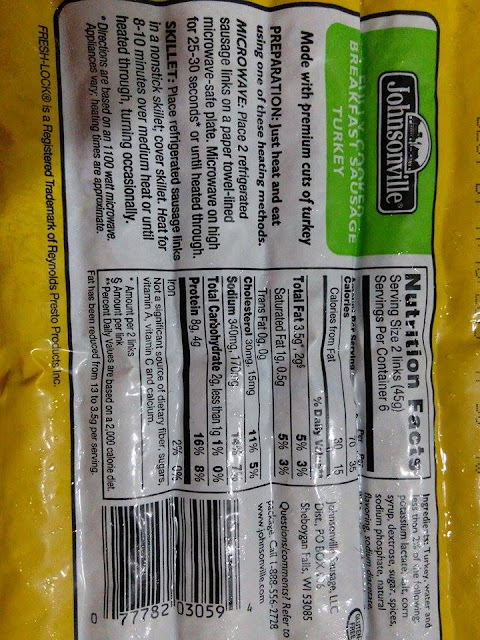 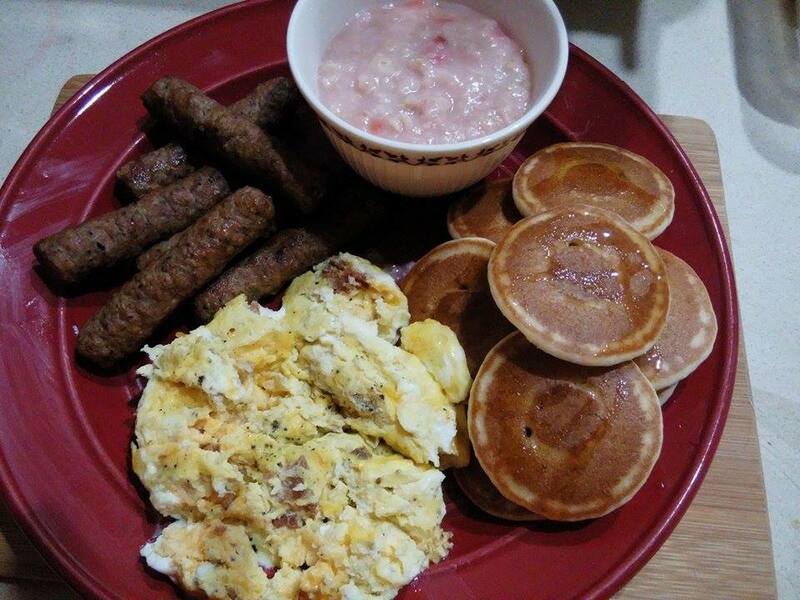 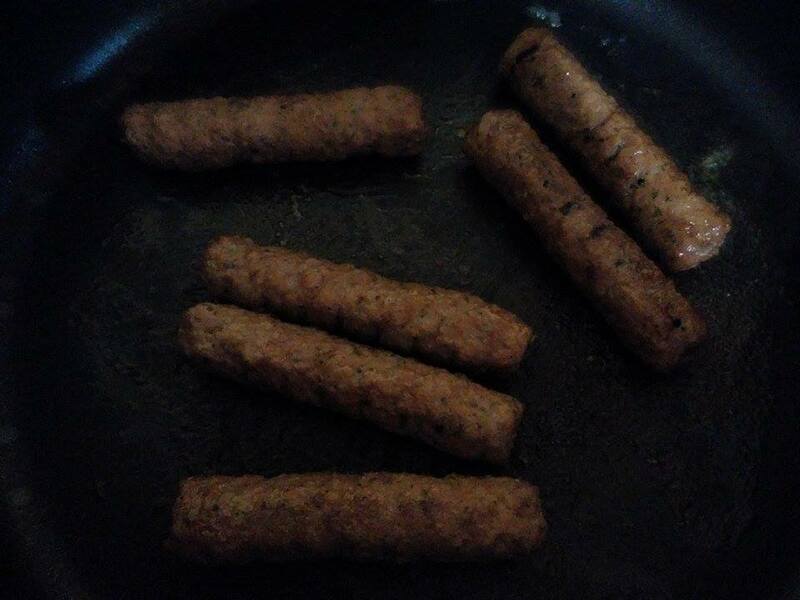 I love to make my family a hot breakfast, even when time is limited to I was happy to try these fully cooked turkey breakfast sausages from Johnsonville. I was not disappointed, they heat up quick and taste great! My whole family enjoyed them and were happy to have a hot breakfast. We made micro min pancakes and wrapped them around our turkey sausages, dipped in maple syrup and they were delicious and we had fun eating them too! 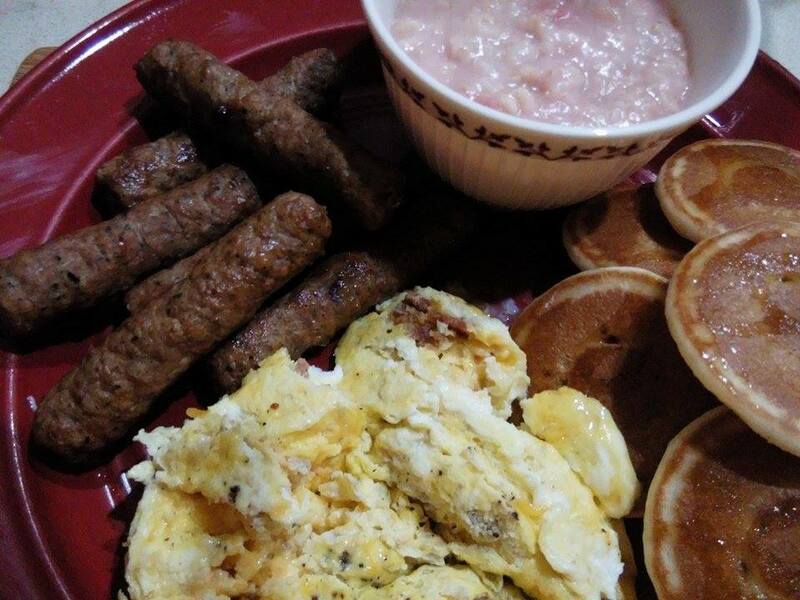 It is a nice way to start the day with a hot breakfast around the table with my family. 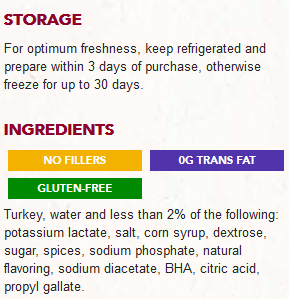 I like that they are trans fat free and no fillers. 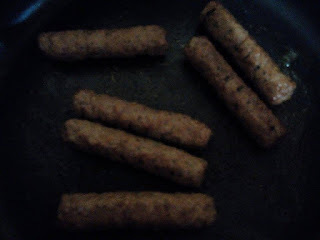 I like that they can be heated up in the microwave quickly or thrown in a skillet and heated that way as well. 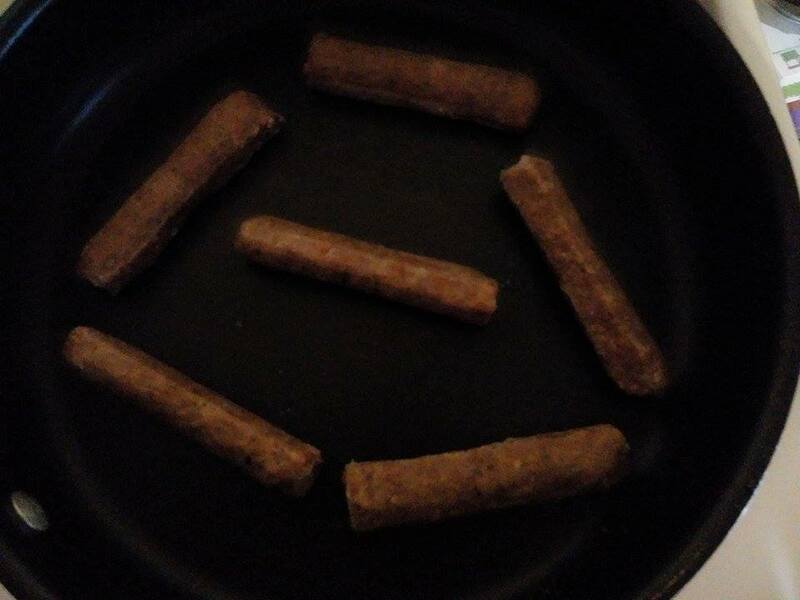 The cooking sausage smelled so good, everyone came in to see what was for breakfast. I received this product in exchange for a review. 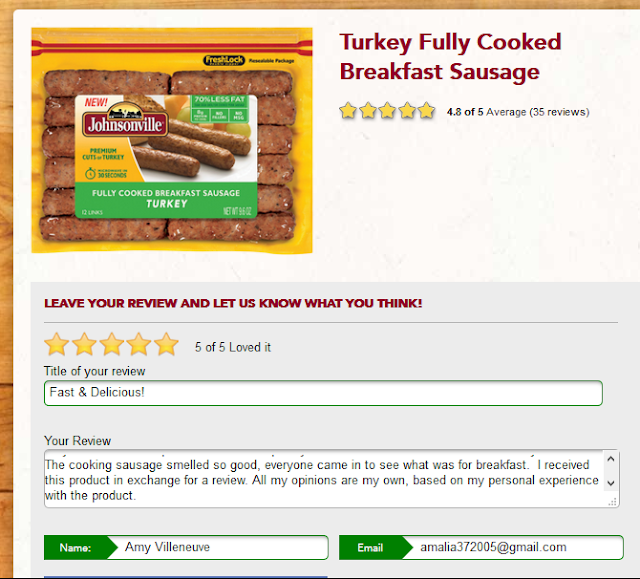 All my opinions are my own, based on my personal experience with the product.